At Wehring Wealth Management, we believe that everyone needs a plan in order to set, pursue, and reach their goals. We seek to help clients identify appropriate and realistic financial objectives and develop a strategy so they may pursue their goals. Many individuals don’t have a financial strategy because they don’t know where to start or don’t have the time or knowledge to manage their assets on their own. We strive to solve this problem by working closely with our clients and developing strategies that can withstand fluctuations in the markets or unexpected life events. Our goal is to help clients develop a financial roadmap and feel confident in their financial strategy. By offering education and guidance, we strive to help clients make wise decisions and pursue financial independence. 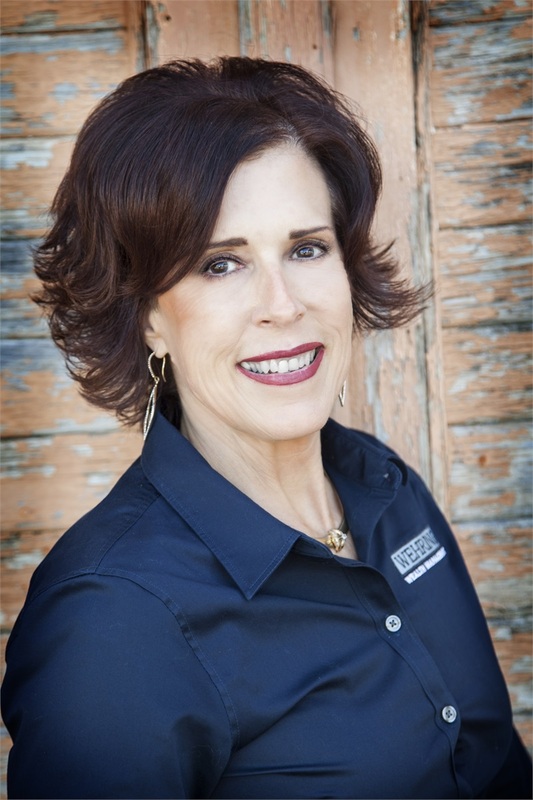 Investment and financial planning services are offered by Charlene Wehring through her affiliation with HD Vest.